Sandra “Sandy” Kay Boomer was born in Geneseo Township on August 16, 1940, daughter of Carl and Florence (Speer) Stouffer. She graduated from the Geneseo High School Class of 1958 and the Iowa State Teachers College (UNI) to become a teacher. Sandy taught Kindergarten students throughout her career beginning in the New Hampton Community Schools then moving to the Dysart-Geneseo School District (now known as Union Community School District). She was a member of the National Education Association and the Iowa State Education Association. Sandy was married to Larry Clyde Boomer in Geneseo on June 24, 1962, and the couple later divorced. She had a quick wit and could “take it” as well as “dish it out”. Sandy enjoyed gardening, cooking, crossword puzzles and re-discovered coloring when adult coloring books became widespread. She was a proud member of the Geneseo United Methodist Church serving on different committees and holding various offices in the UMW. Sandy enjoyed baking communion bread for her church and sharing memories and meals with other retired teachers in the area. 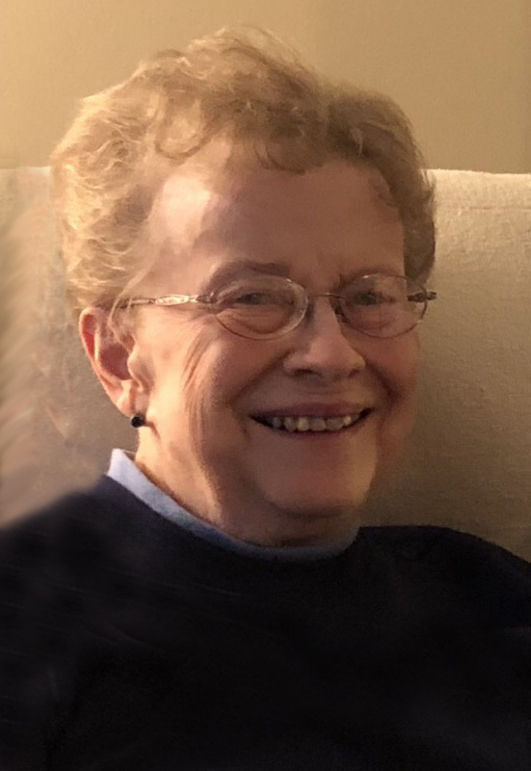 Sandy passed away at the age of 78 years on Saturday, December 29, 2018, at UPH-Allen Memorial Hospital. She was preceded in death by her parents; son, Barry Clyde Boomer; brother, Dean Stouffer; sisters, Pauline Halverson and Hazel Minkel; nephews, Dean Halverson and Joel Minkel; nieces, Kathie Armijo and Donna Brady; and her former husband, Larry. Sandy is survived by her beloved nieces and nephews: Brian (Pat) Minkel; John (Barb) Halverson; Dan (Judy) Brady; Carolyn (Bob) Dalton; Linda (Mike) Halverson; Diana (Mark) Volkens; her very special friend, Ellsworth Cizek; many great nieces & nephews; and a continually growing number of great-great nieces & nephews. Memorials may be directed to the family for the Geneseo United Methodist Church, or to buy books for the Dysart Elementary School. If a Death Has Occurred or is Imminent, Please Call 319-476-7355 (Dysart) or 319-478-2775 (Traer) for 24-Hour Immediate Assistance.